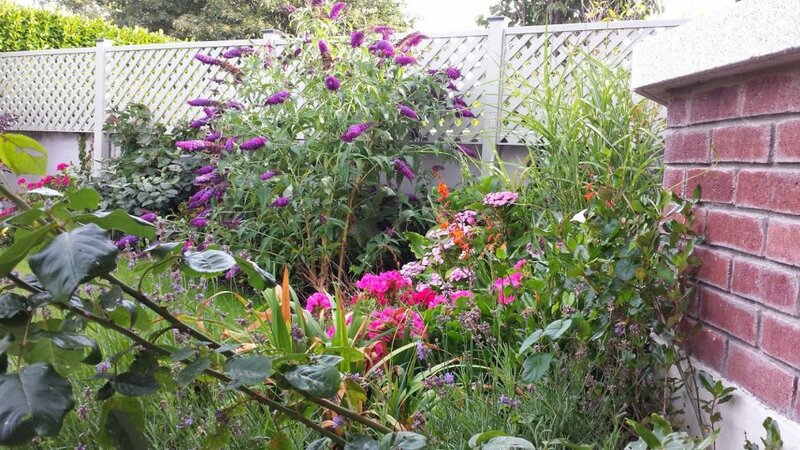 Would you love a neat and tidy garden but can not find the time? Lavin Landscape & Garden Maintenance provides professional, excellent quality and affordable gardening services across Dublin to all sized gardens. We live in a busy world, with a fully loaded schedule and there are so many things we can do every day. Our expert garden maintenance across Dublin is the perfect fit for everyone – no matter if you are renting out, selling, or if you just can not find the time to dedicate to your home garden. We provide a local garden maintenance service which is both affordable and efficient and caters for both small and large gardens. You can schedule a one-time cleanup session to put your garden back in shape or we can provide scheduled ongoing garden maintenance. Our garden maintenance services are suitable for tenants, landlords, private homeowners, and housing management agencies. Lawn mowing – Manage the growth of your grass by removing the top layer to ensure healthier and aesthetically good looking greener and fresher lawn. Weeding – Remove and threat any pesky weeds that ruin the landscape of your garden. Hedge trimming – pruning, shaping and sizing your hedges so they can. Lavin Landscape & Ground Maintenance provide a wide range of exceptional garden maintenance services across Dublin to commercial and residential properties. Our experienced landscape gardeners are committed to your ideas and your dream garden.